MAMLE is delighted to partner with NELMS to offer the 1:1 Digital Learning Institute on June 26-27. 2014 in Kennebunk, Maine. Three expert teams of Maine educators from elementary, middle, and high schools will work with attendees from around the nation and beyond to develop strategies with clear steps to help them move forward with their own 1:1 initiatives. KENNEBUNK, MAINE (March 5, 2014)–Digital 1:1 learning has revolutionized the learning experience, empowering teachers to personalize learning and connect students to the world like never before. An effective 1:1 program goes far beyond the purchase of laptops or tablets—yet, many schools don’t know where to begin. A team of education experts from the Maine Association of Middle Level Educators (MAMLE) and the New England League of Middle Schools (NELMS) have organized the first annual Digital 1:1 Learning Institute, which will take place at the Middle School of the Kennebunks in Kennebunk, Maine June 26-27, 2014. Keynote speakers at the two-day event include Senator Angus S. King, Jr., a visionary leader who, as governor of Maine, launched the world’s first and most comprehensive 1:1 initiative to bring learning technology into all Maine middle level schools; and Dr. Mike Muir, a Maine educator and expert on engaged learning for all students. 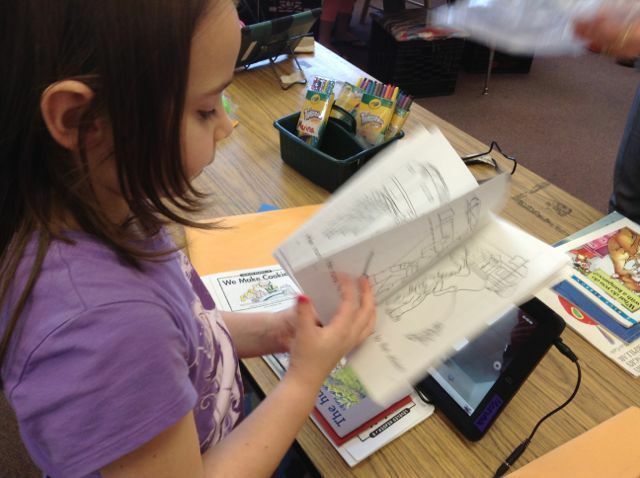 A member of the original advisory team for the Maine Learning Technology Initiative (MLTI), Dr. Muir helps lead the nation’s first full primary iPad project in Auburn, Maine. Organizers say the conference will provide participants the knowledge and confidence to develop a vision and plan for their specific educational setting, as well as practical advice on what to do – and what not to do — from Maine teachers, administrators, and technology education leaders who have been at the forefront of digital learning for over a decade. 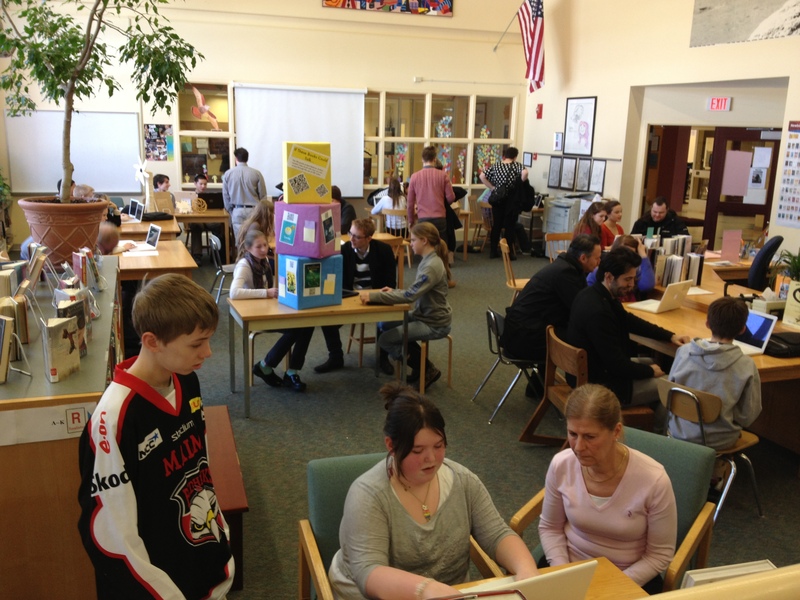 A panel of students whose learning was transformed by 1:1 will share their experiences. Participants are encouraged to bring a team from their school that includes teachers, administrators and technology professionals. There will be three tracks from which to choose—elementary, middle school and high school—so participants can learn strategies appropriate to the level they teach. 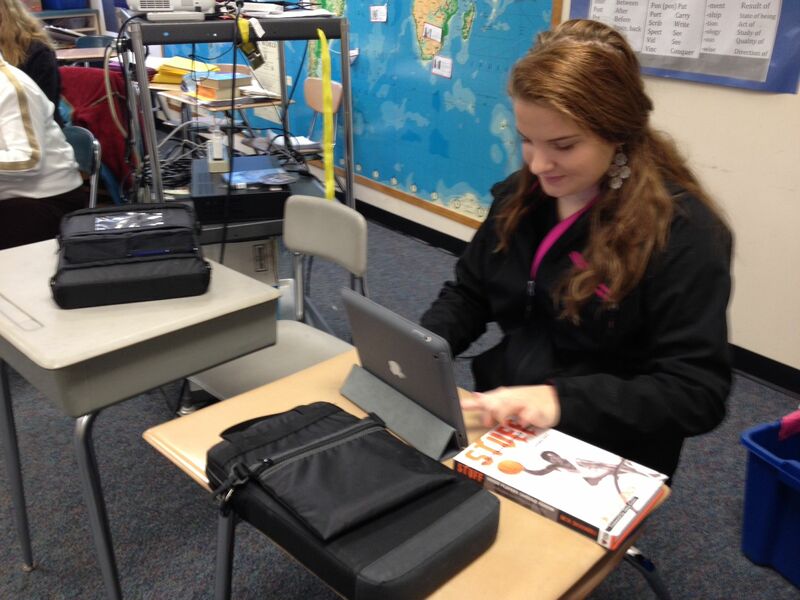 This entry was posted in Curriculum and Instruction, General, iPads in the classroom and tagged 1:1 Digital Learning Institute, 1:1 technology, digital learning, iPads in the classroom, laptops in the classroom, Technology Integration. Bookmark the permalink.